Beijing’s municipal authorities have highlighted the vital role of the finance sector as the “leading pillar industry” of the Chinese capital. Yin Yong (殷勇), vice-mayor of the Beijing People’s Government, said that last year the financial sector accounted for up to 17% of the city’s economy, making it the “first mainstay industry” for the region. Yin made the remarks during a speech delivered at the 2018 China Banking and Insurance International Summit Forum held from 27 – 28 September. “Finance is a key locus of the core competitiveness of a country…the financial sector of the capital undertakes an especially crucial mission given its irreplaceable position,” said Yin. 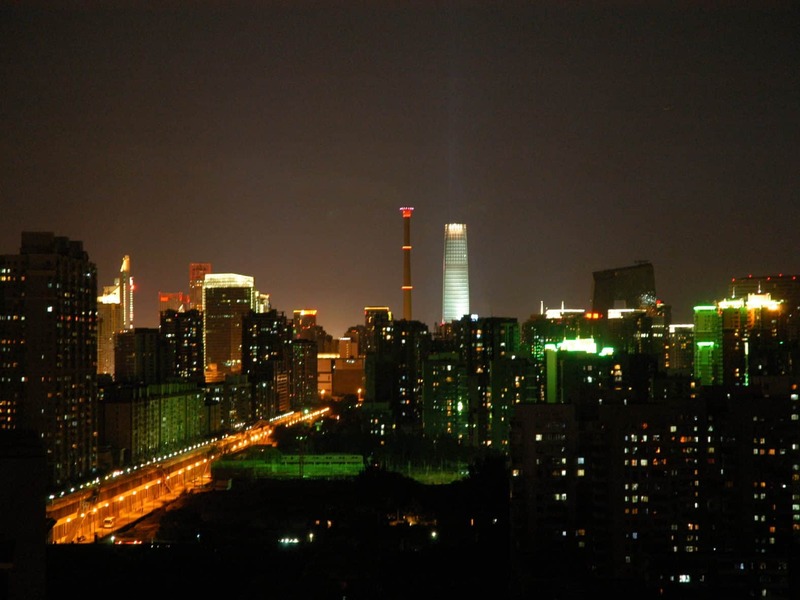 “Beijing is the location of the one bank and the two commissions (a reference to the Chinese central bank, the China Banking and Insurance Regulatory Commission and the China Securities Regulatory commission), the headquarters of state financial enterprises, and a large volume of key financial infrastructure – it is the financial administrative centre of the country. This entry was posted in Banking, Finance and tagged Beijing economy, Beijing finance, Chinese finance, Yin Yong. Bookmark the permalink.